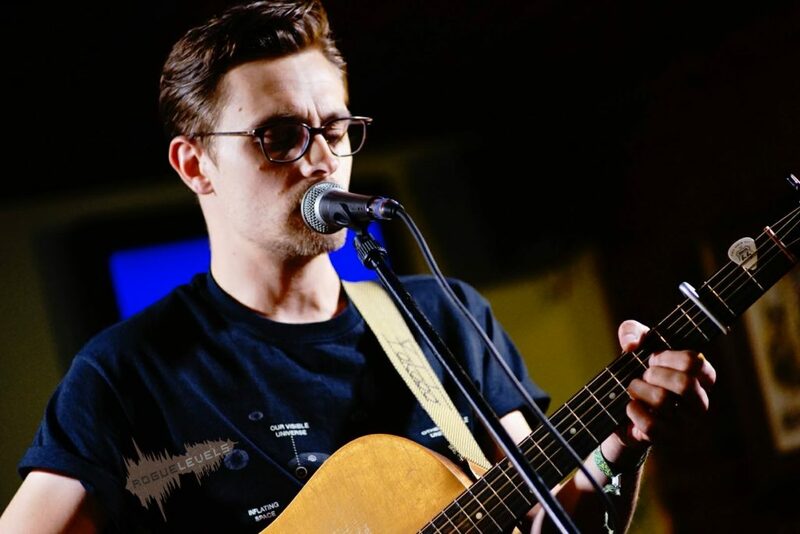 Other local acts Isaac Thawley and Jigsaw Man also received high praise from Smith in this week’s reviews. The local media continues to support Derby’s growing scene; the Sketchy review adds to the list of press coverage Yakobo has seen from IN Magazine, Storge, Derby Telegraph, Radio Derby and BBC Introducing in the East Midlands. 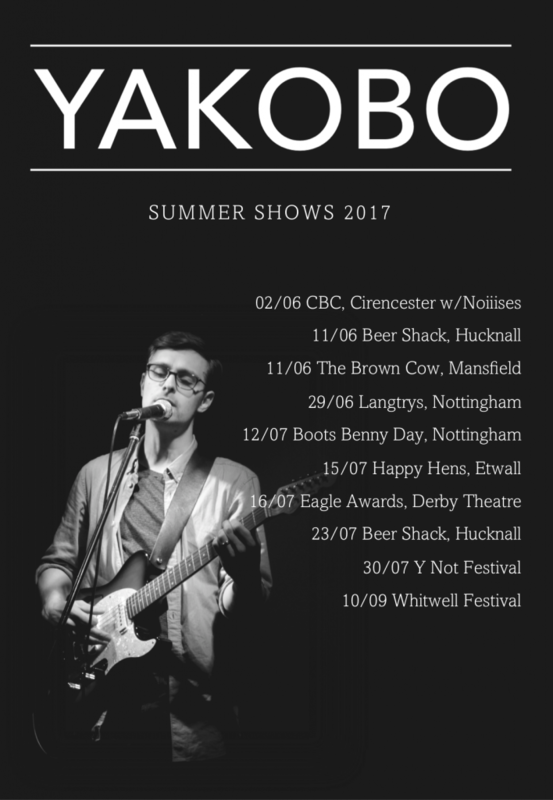 Yakobo will be playing at some great gigs, festivals and events throughout the summer. The list includes Y Not Festival and Whitwell Festival, both of which will feature the full Yakobo band. Expect more announcements soon! 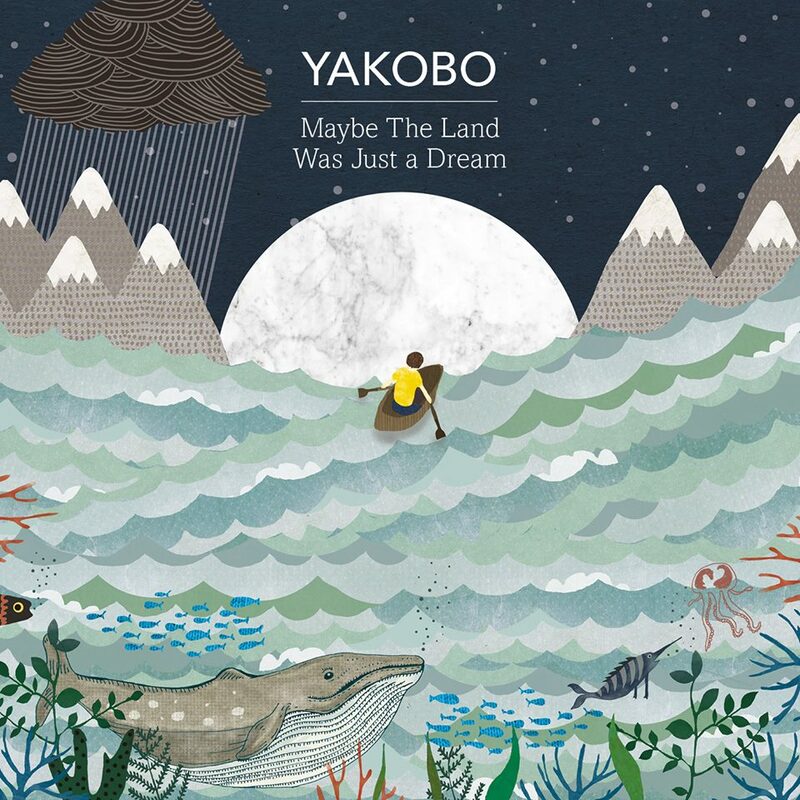 Derby music and culture magazine IN has featured Yakobo in their special issue of “local music you need to hear.” They said some very nice things, read the full article below. Yakobo has been announced for the Nottingham leg of this year’s Dot To Dot Festival. It will be Yakobo’s 4th consecutive appearance at the festival which takes over music venues all across the city centre. The Nottingham action happens on Sunday 28th May, with Yakobo performing on the Pepper Rocks stage. Get tickets here. Yakobo T shirts are now available online through Bandcamp. The shirts were designed by Richard Walker and come in a range of sizes with male and female fit options available. Order yours here. 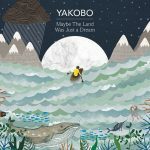 Maybe The Land Was Just a Dream – the final part of Yakobo’s EP trilogy – is out now on all major digital outlets. Team Yakobo are rather excited.